Samsung’s custom version of Android comes with a lot of additional features, most of which have received varying opinions from users. For instance, some users find that the notification badges on various apps are incredibly useful as they help them keep up with their social networks and incoming messages. Others, including those who never want to deal with a barrage of notifications, find the number indicators disturbing. Disabling them is actually pretty easy but knowing where to look is another matter. 1. 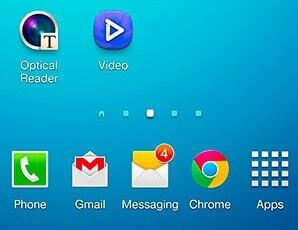 Open the Settings in your Samsung device. 2. Go to the Application Manager. 3. Find the BadgeProvider item and open it. To find it easier, I recommend looking at the “All” tab. The items should be listed alphabetically by default but if they are not, tap on the menu icon at the top right corner and change the sorting preferences. 4. 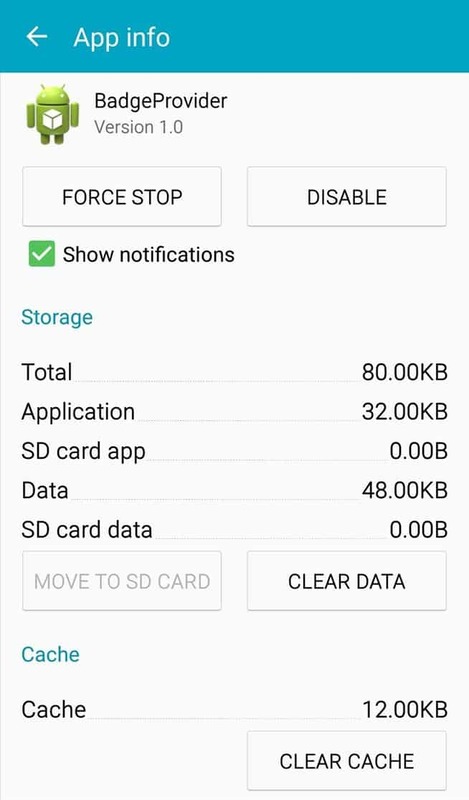 Once you are inside the App info page of BadgeProvider, tap on the “Force stop” button and then on “Disable”. 5. You may need to restart your device in order for the changes to take effect. When you do restart, all current notification badges will be gone and no new ones should pop up unless you enable the service again.